Change School alumni Mark Heintz joins Bruce and me in another episode of the Modern Learners Podcast. 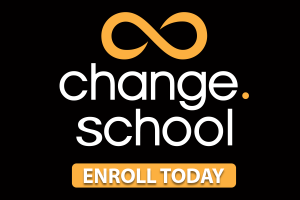 You can join is in Change School. All the details are on the site! Mark is a Teaching and Learning Facilitator at Elk Grove High School in Illinois. Tired of viewing success only by a score. he and other school leaders at Elk Grove are pushing the boundaries, refocusing on learning, and bringing back the autonomy to teachers and students. 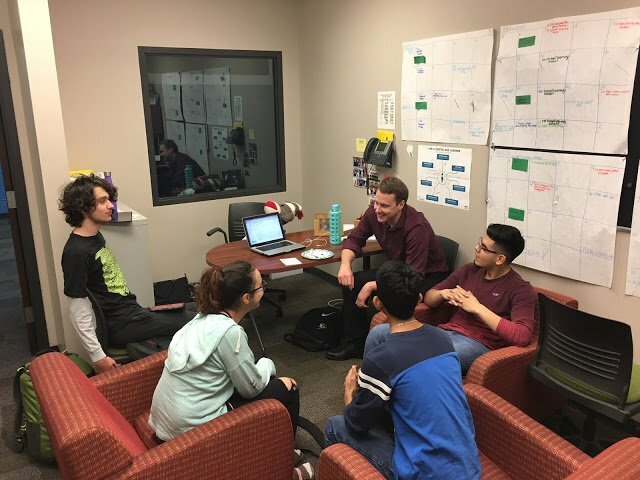 Mark writes an almost daily blog for The Collab Lab (@EGCollabLab), a community of learners–staff, students, and parents–who partner to transform learning across the school, District 214 and beyond.